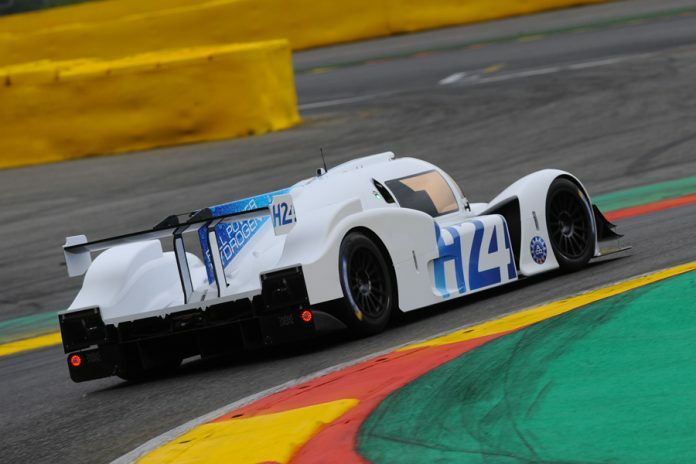 The result of a collaboration between GreenGT and the Automobile Club de l’Ouest (ACO), the MissionH24 project aims to run the LMPH2G, an electric-hydrogen racing prototype, as soon as possible in Endurance competitions. 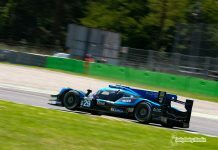 As part of their drive to show that endurance racing is one of the best laboratories for sustainable development the ACO is currently working on the introduction of a new hydrogen powered class. 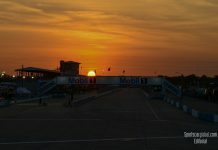 It is planned that in 2024, the Le Mans 24 Hours will have a category dedicated to hydrogen-powered racing prototypes for the first time alongside internal combustion engine cars. “The creation of a racing team is always accompanied by excitement, enthusiasm, curiosity and promises. Today, with the arrival of H24Racing in the world of motorsport, I cannot hide a certain satisfaction.” says Pierre Fillon, President of the ACO. “Last September, the Automobile Club de l’Ouest launched MissionH24 with GreenGT, with the aim of promoting hydrogen and the efficient, totally carbon-free solutions it offers, through the organisation of events or talks. The aim is to make the advances applying to this energy accessible to as many people as possible. “Fitted with GreenGT’s high-power electric-hydrogen energy module, the car is entering the second stage of development now that the technical configuration has been defined,” Christophe Richard, President of GreenGT added. “From now on, we are looking for performance, speed and endurance. 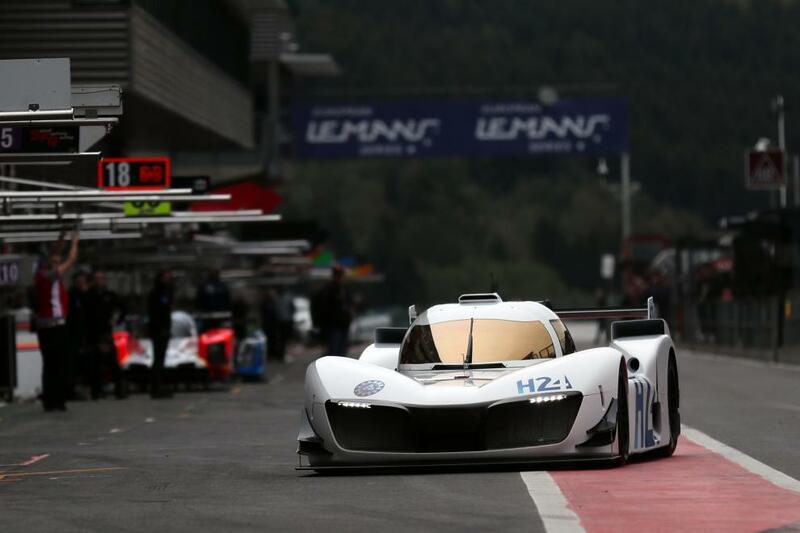 “The third stage, which begins later this year, is the competition phase where the LMPH2G takes on its first opponents under the new H24Racing banner. We shall be writing the future of the automotive world. “H24Racing will be racing over mid and long distances, putting the LMPH2G and its electric-hydrogen technology through its paces.